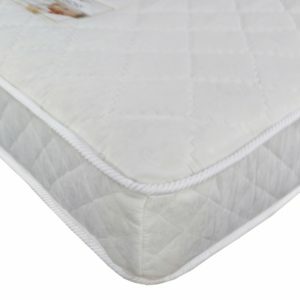 The memory foam is temperature sensitive and so moulds to your body shape offering support to the areas that most need it. This support goes right to the edges as a result of the wire frame support. 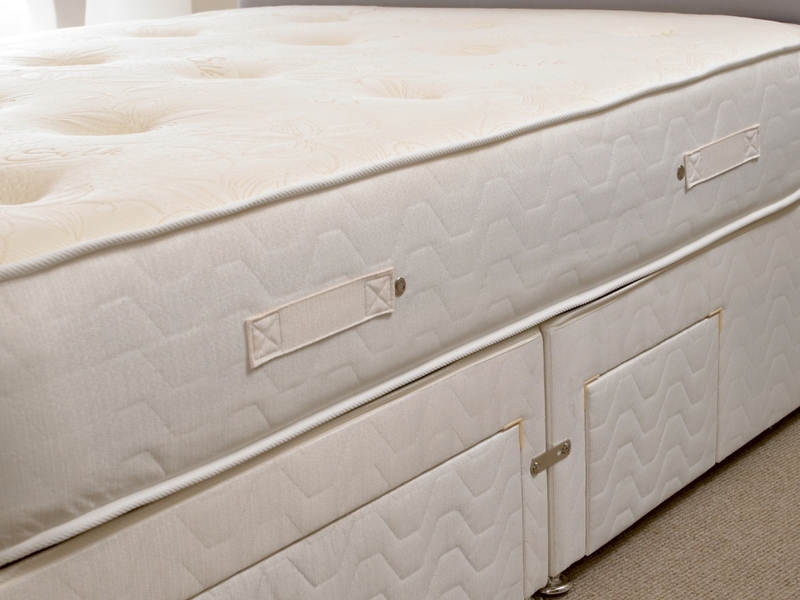 The quality of the mattress is apparent in it’s flag stitched handles, air breather vents so air can flow through the mattress and the surface finish in a luxury silk stretch cover.